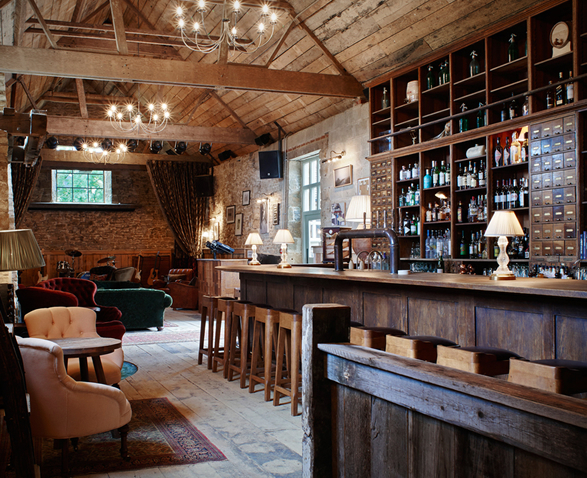 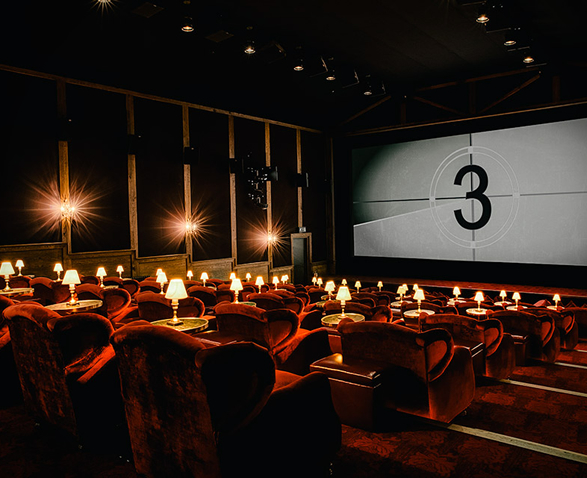 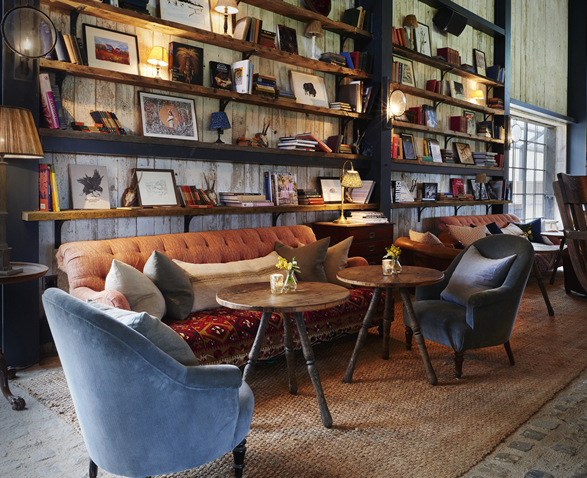 Founded in London in 1995 as a private members´ club for people in the creative industries, Soho House has since opened clubs across Europe and North America. 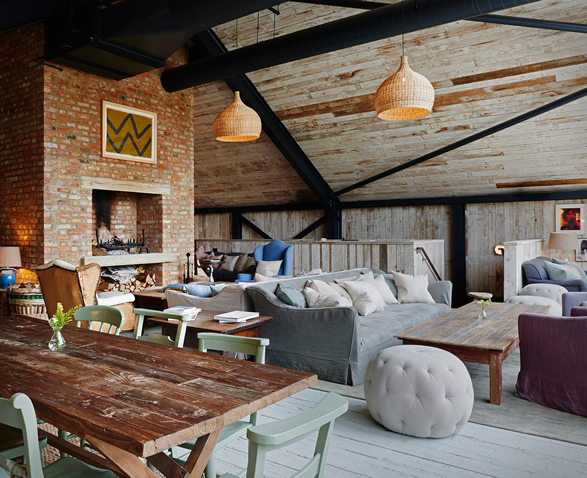 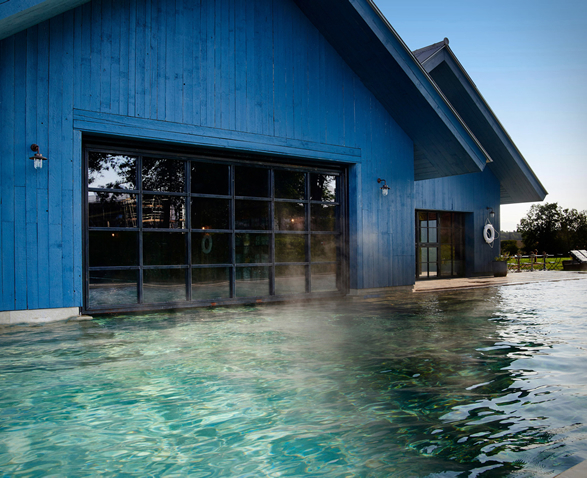 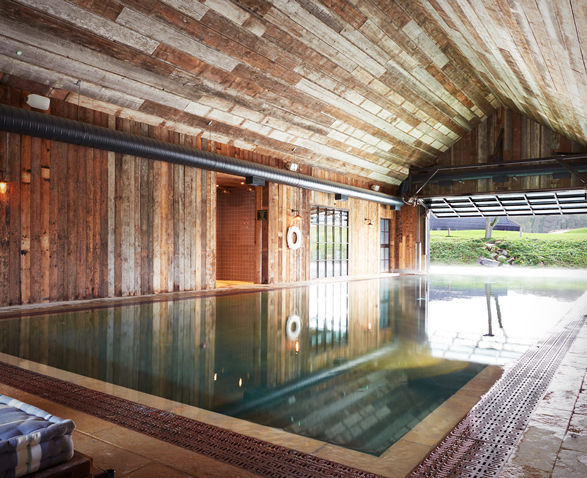 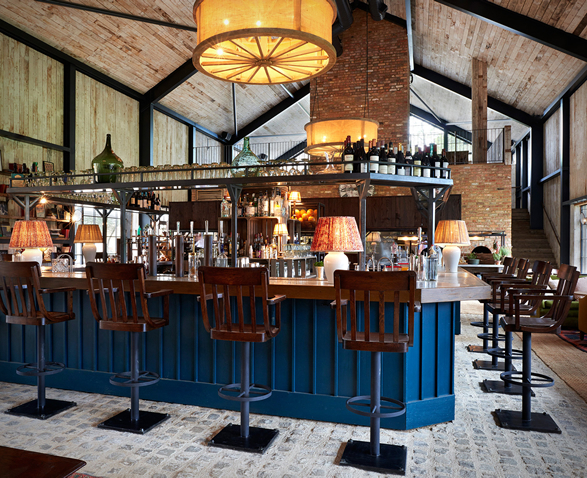 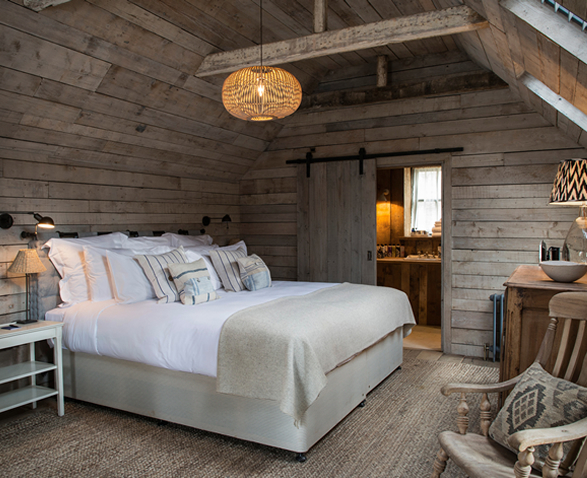 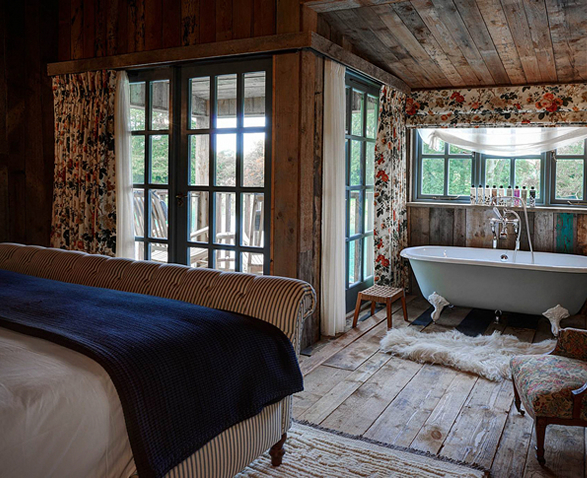 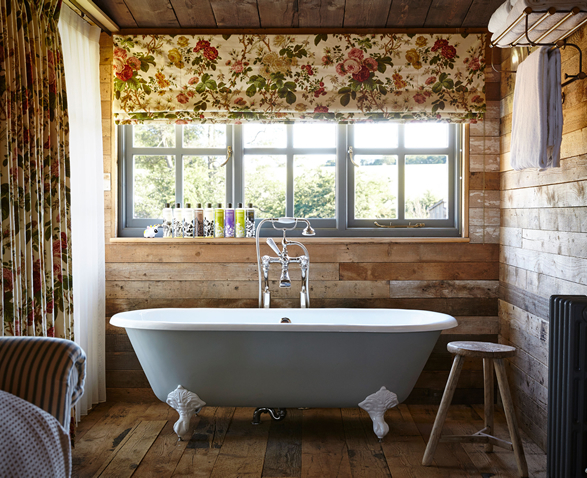 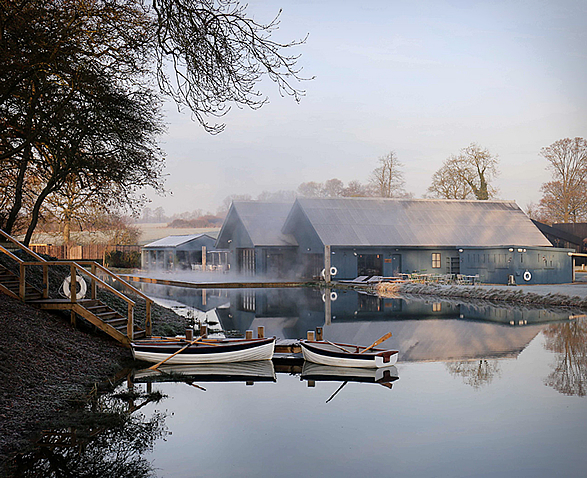 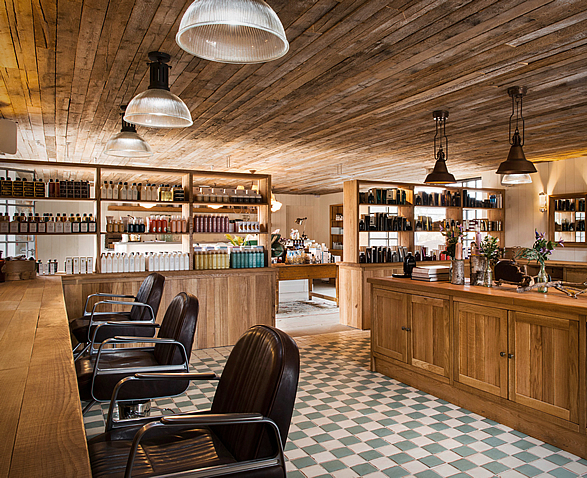 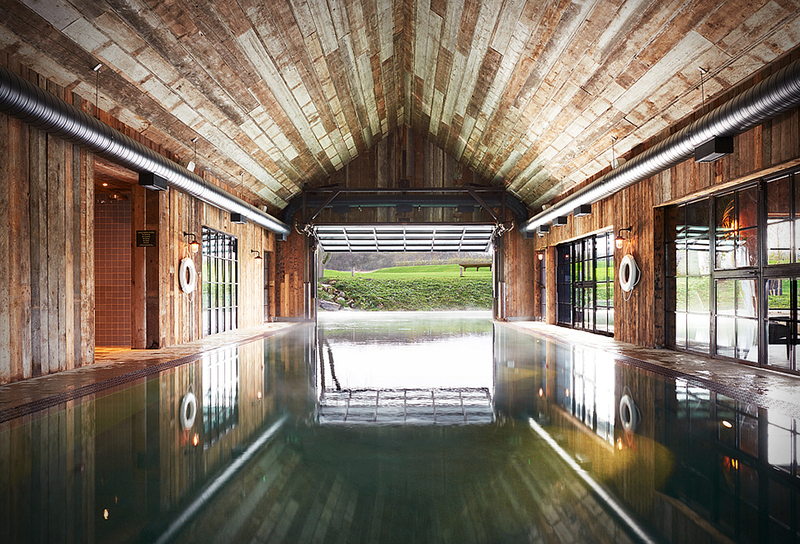 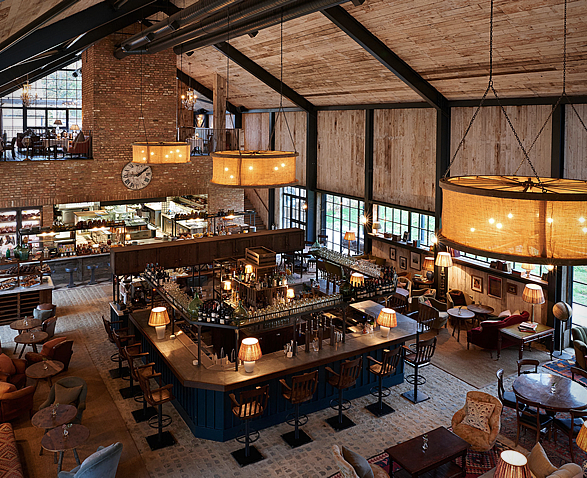 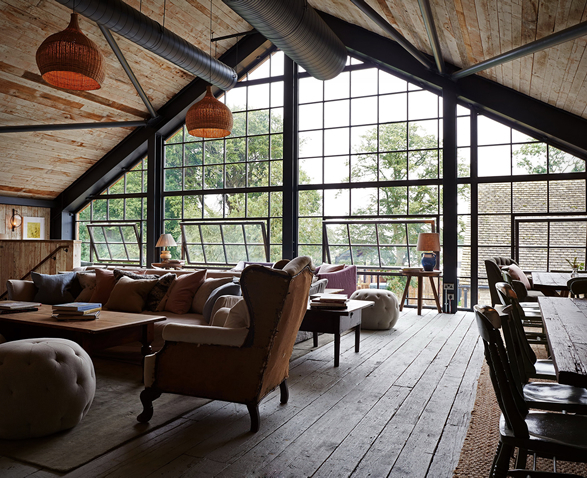 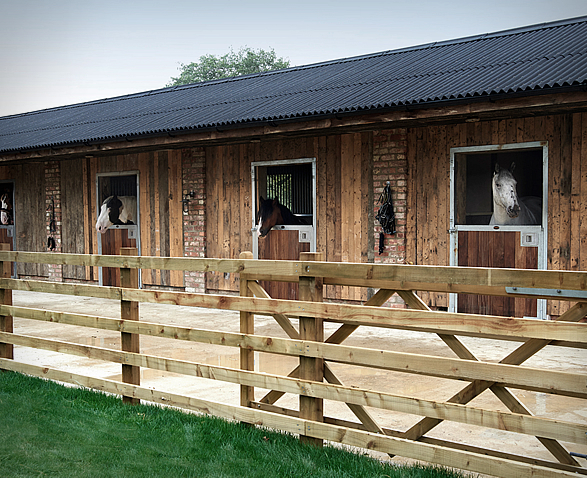 Their latest venture is the spectacular Soho Farmhouse, an expansive property spread across 100 acres in the peaceful Oxfordshire countryside. 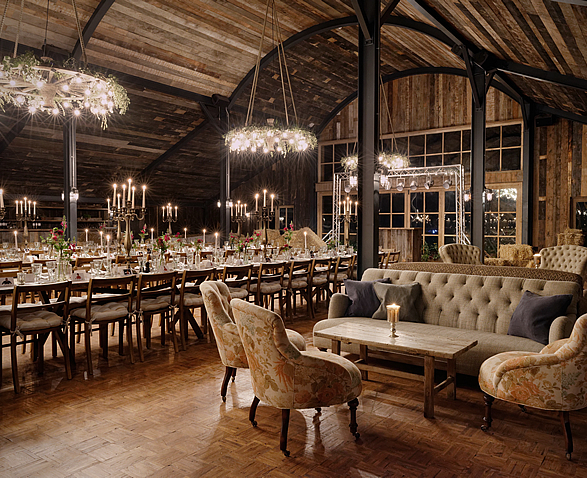 The private resort has striking decor that expertly combines rustic warmth and early 20th century details. 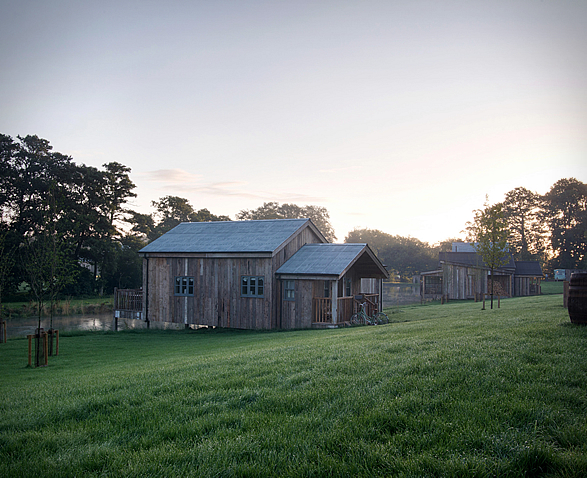 Guests can choose to stay in one of the 40 cabins offered in different sizes, a seven-bedroom farm house or a four-bedroom cottage. 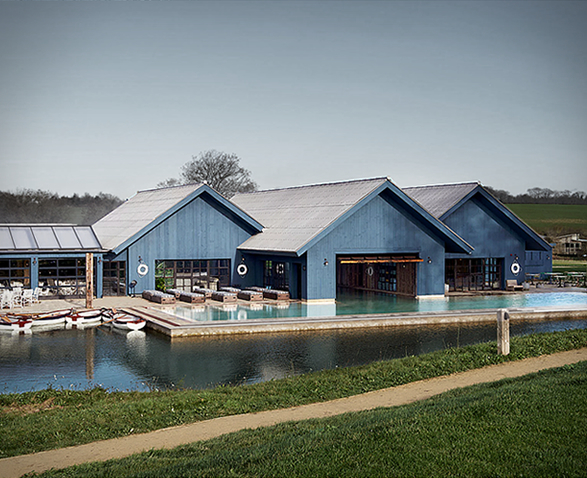 There is also plenty of facilities to keep you occupied and active, including a pub, farmshop and deli, childrens entertainment area, cinema, gym, spa, indoor and outdoor swimming pools, restaurants and bars.